Beautiful DJ Wysei comes up with another dope mixtape titled Hot Mix. 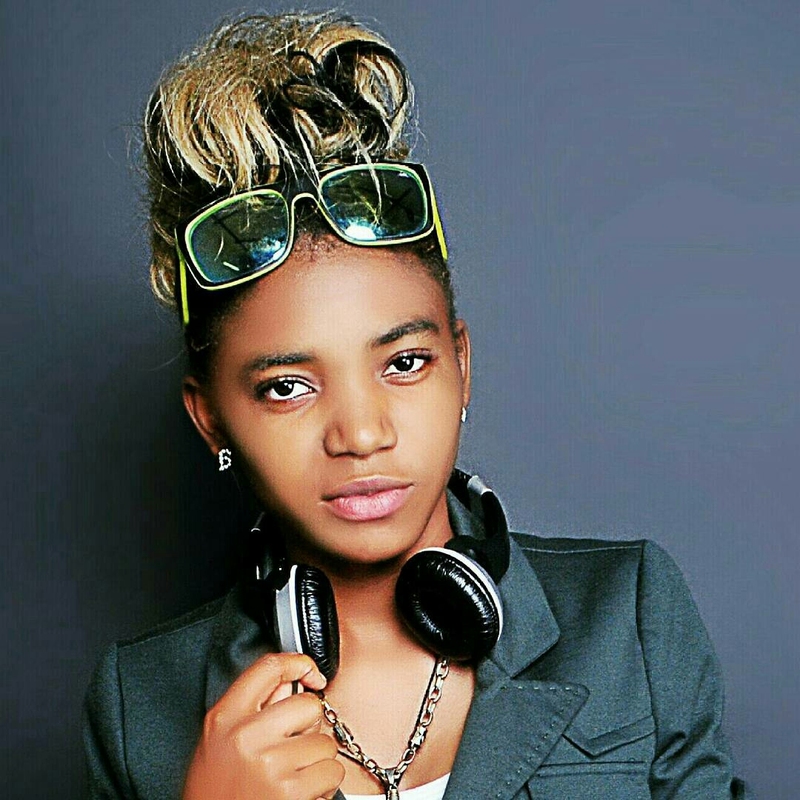 The young DJ keeps on showcasing her natural talent as an outstanding disc jockey. Hot mix by DJ Wysei features all the latest hot songs in the industry. Have a tip of the mix below..
Download & enjoy Hot Mix by Dj Wysei below.